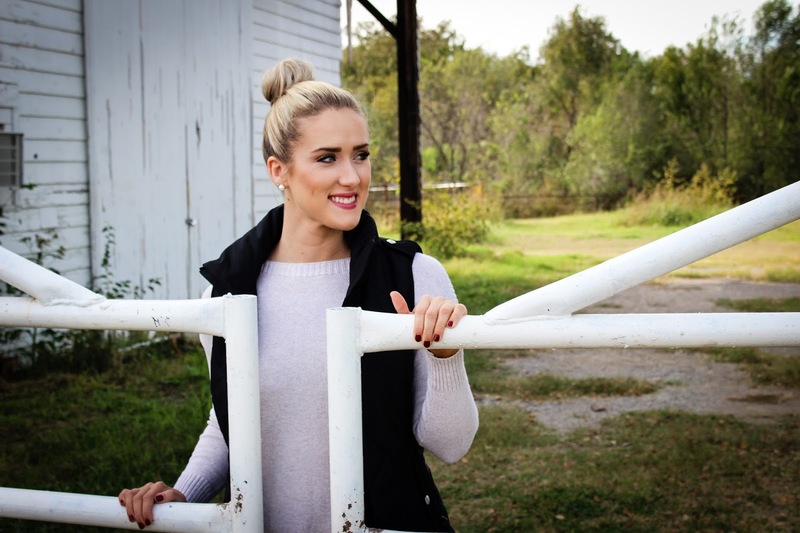 Today I am going to head up to Kansas to celebrate my cousins 21st BDay this weekend! I am so excited for it and I know we are going to have such a fun time! We always do when we are together. 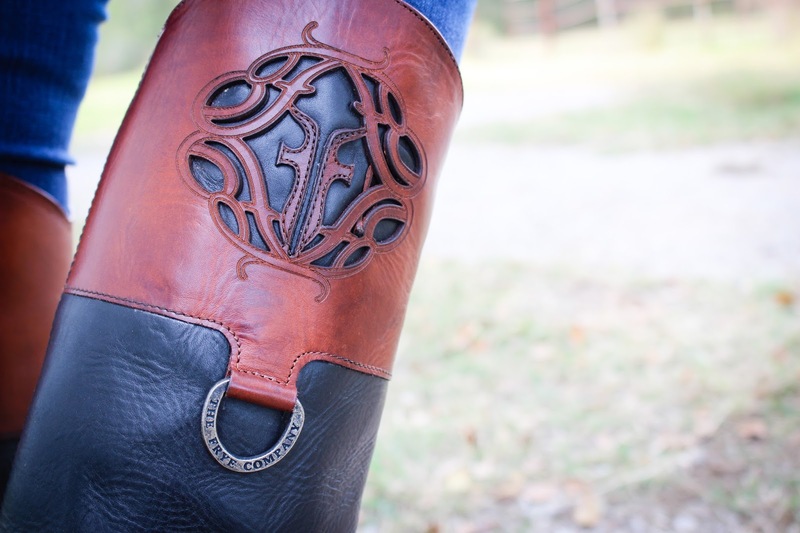 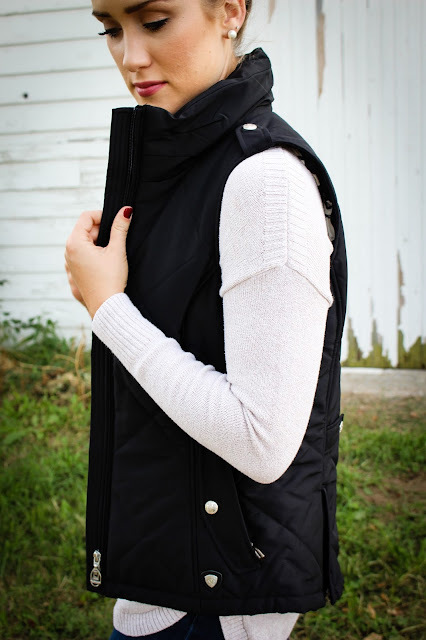 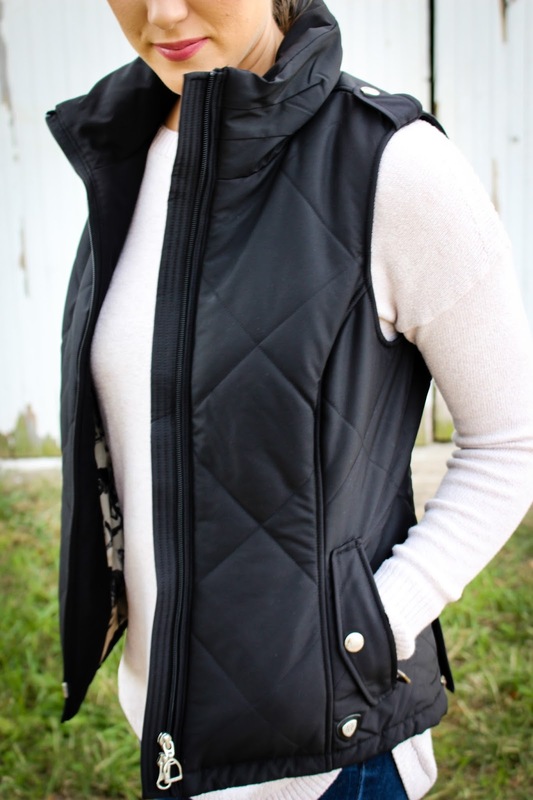 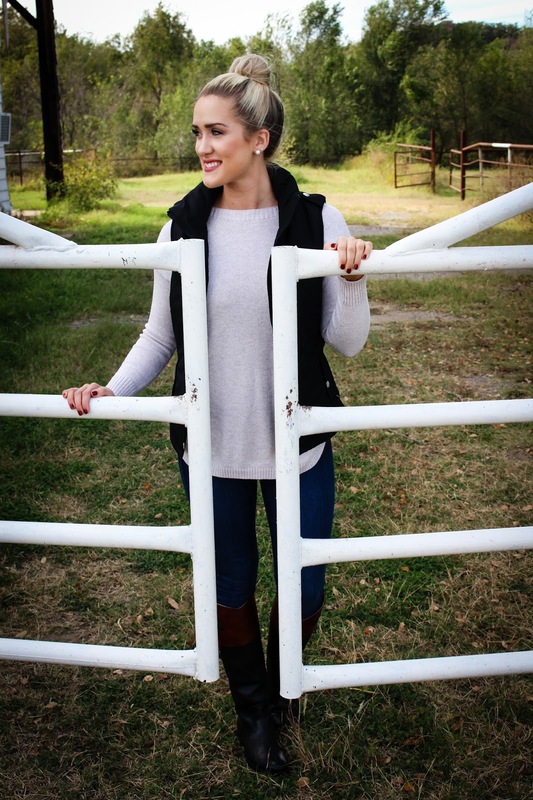 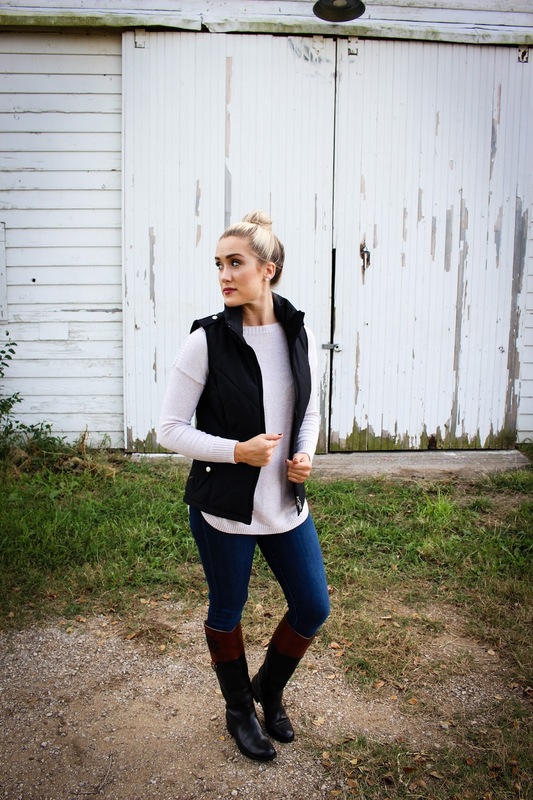 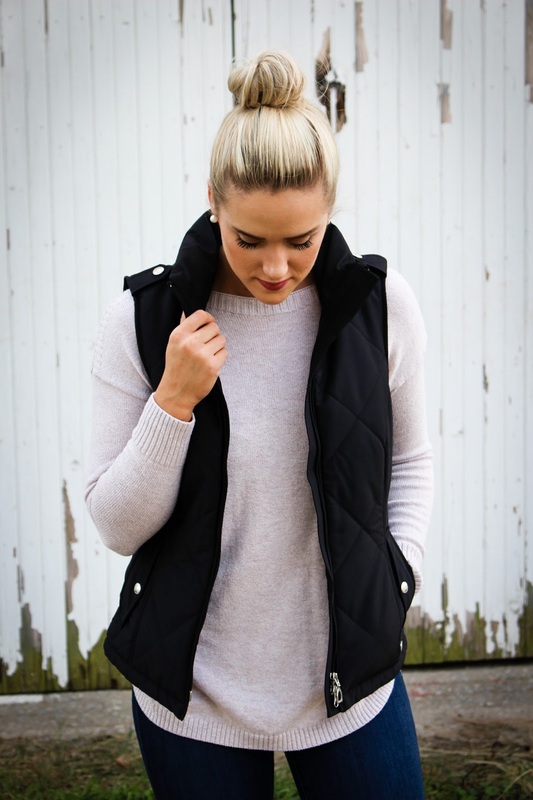 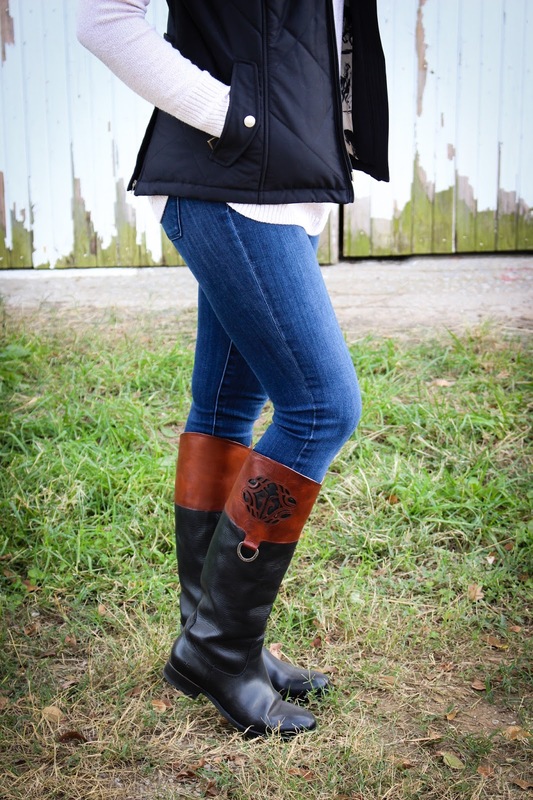 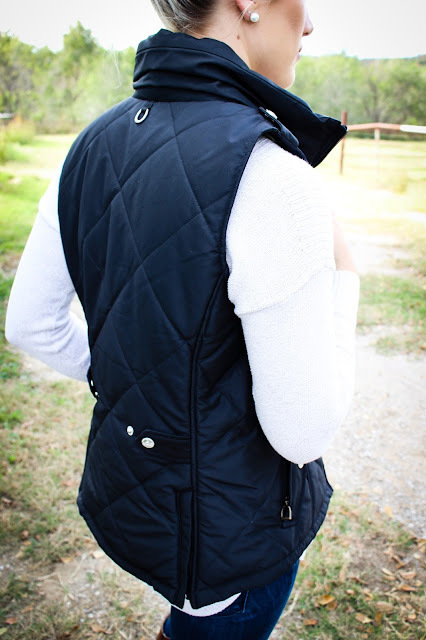 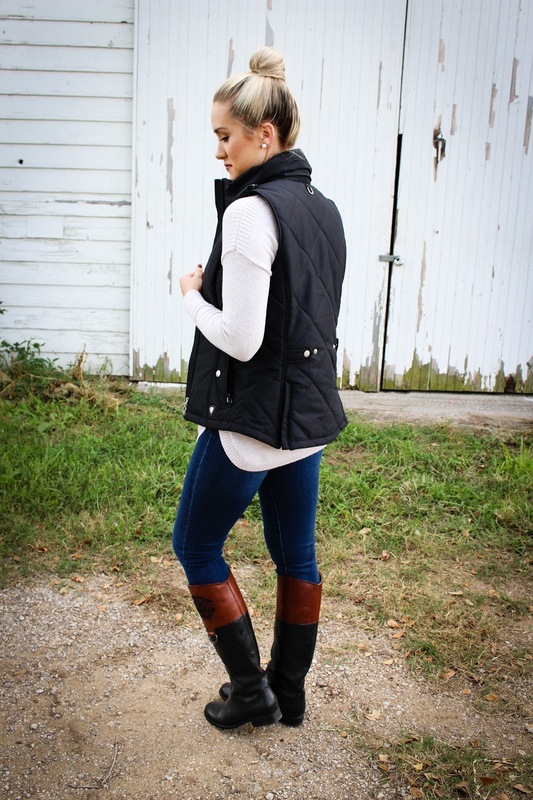 Anyway, this Ariat vest is uh-mazing! It is very warm & is also wind and water resistant! It is a great piece to have during the fall and winter months! 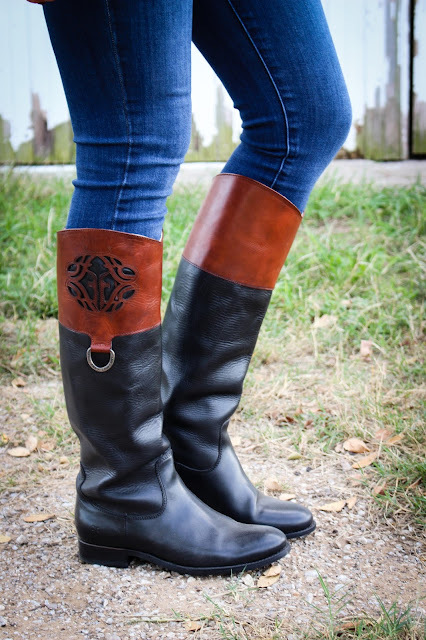 My boots are on sale!! 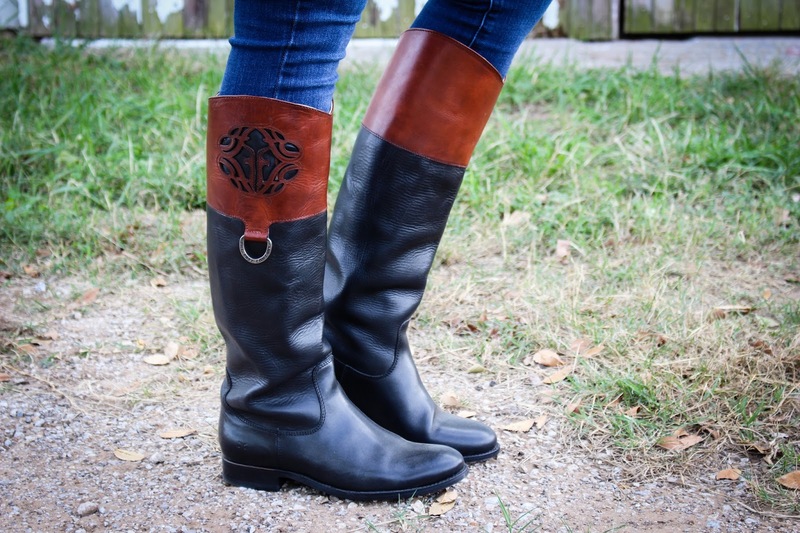 You can't beat the quality and durability of Frye boots. I'm in love with these & the two tone is so cute! 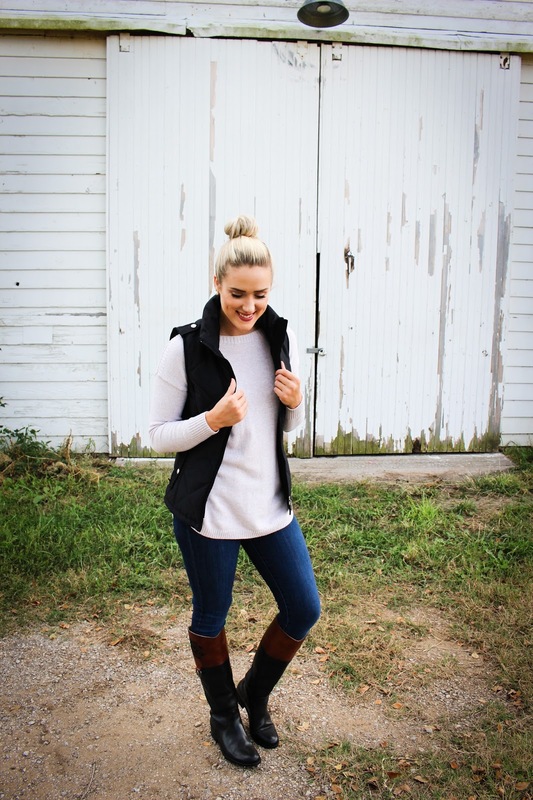 They are pretty pricey, so I linked some other less expensive options above!